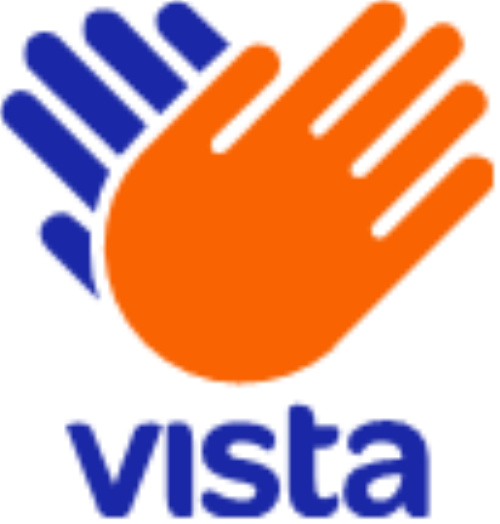 Vista Entertainment Solutions (Vista Cinema), the leading provider of cinema management software for the global cinema exhibition market, has completed the rollout for its first customer in Italy, The Space Cinema, which operates 36 cinemas with 362 screens. The Space Cinema is part of Vue International. 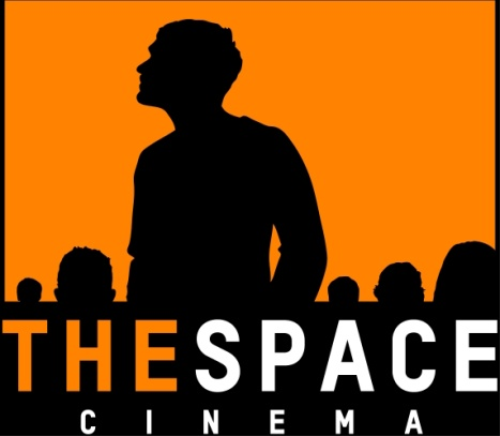 The Space Cinema is a leading cinema operator in Italy with 36 multiplex cinemas and 362 screens. Space own five out of the top ten highest grossing cinemas in Italy including the No.1 grossing cinema in the Italian market - Parco de Medici. The business is a leader in a fragmented cinema market.At the end of 2014, The Space Cinema was acquired by Vue Entertainment International. About The Space Cinema: The Space Cinema is a leading cinema operator in Italy with 36 multiplex cinemas and 362 screens. Space own five out of the top ten highest grossing cinemas in Italy including the No.1 grossing cinema in the Italian market - Parco de Medici. The business is a leader in a fragmented cinema market.At the end of 2014, The Space Cinema was acquired by Vue Entertainment International.